You can check out the entire list of apps at the link below. You are also welcome to share your personal favorites in the Comments below. 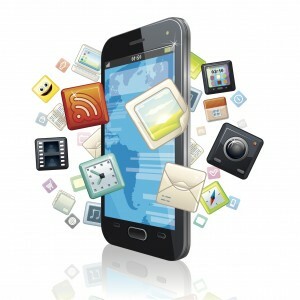 Source: “Top 20 Legal Productivity Mobile Apps of 2013” by Tim Baran, published at the Legal Productivity blog.